Must-hear Montreal music is on the dial tonight, and it’s looking like June is starting off with a wicked week of local shows and album releases. We’ll be hearing from Maica Mia expound on Suoni Per Il Popolo festival, giving away a pair of tickets to her upcoming show, and spinning new songs by BRAIDS, Cadence Weapon, and Tonstartssbandht. Mhmm. 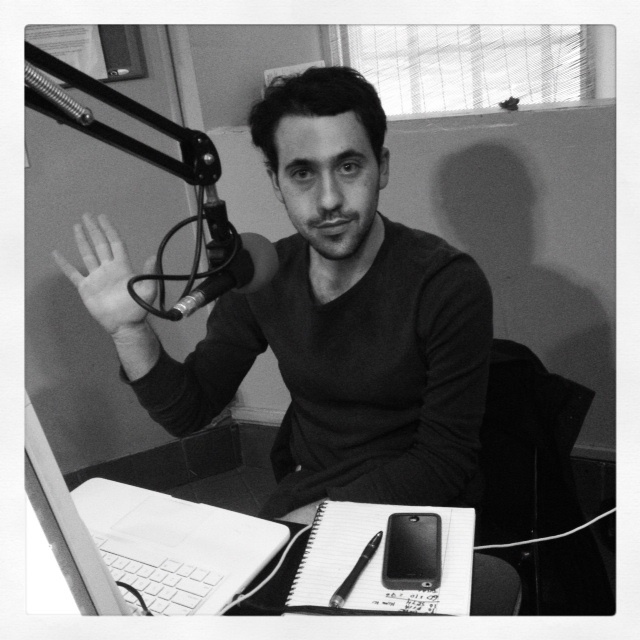 This entry was posted in CKUT programming and tagged interview, maica mia, Suoni Per il Popolo, Underground Sounds on June 3, 2013 by Nick Schofield. 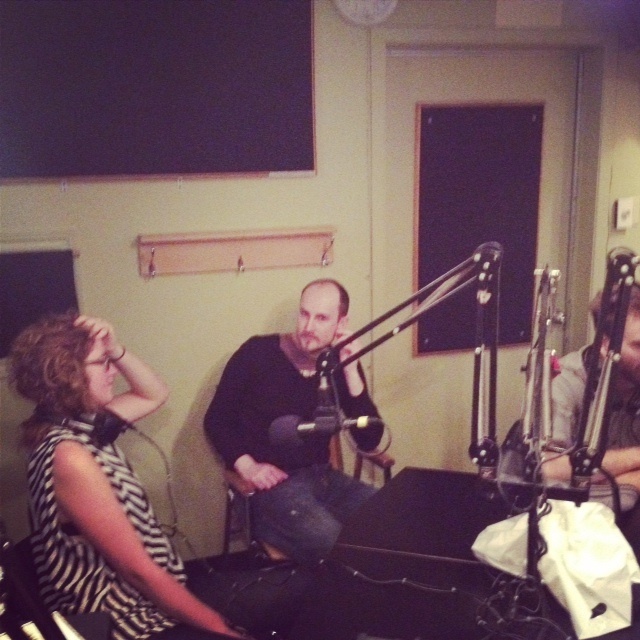 If you missed the group interview in support of the up-coming Passovah fourth anniversary show, no worries we’ve got you covered with the archive. The first half of the first hour features an interview with and music by Maica Mia regarding her album release this Saturday at Casa del Popolo. 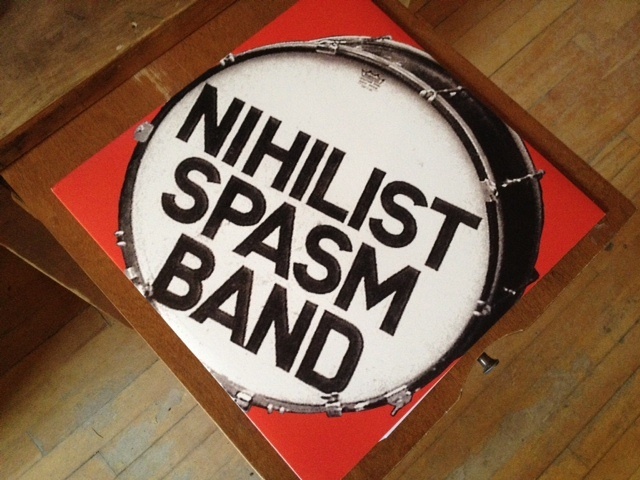 We also listened to one side of an LP by London, ON-based noise outfit Nihilist Spasm Band. Enjoy!!! 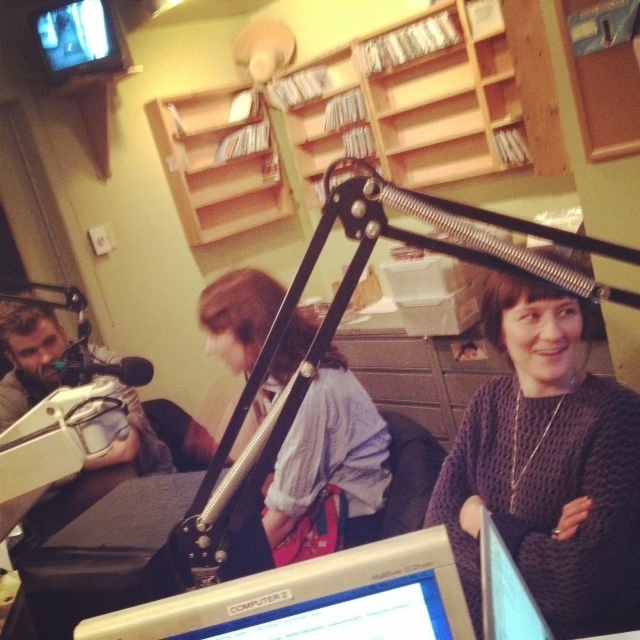 This entry was posted in CKUT programming, Reviews and tagged caitlin loney, caroline keating, charlotte cornfield, fourth anniversary, interview, jamie thomspon erik vertanen, maica mia, nihilist spasm band, noah bick, passovah on February 7, 2012 by admin.